Other specialized camps are offered throughout the summer. 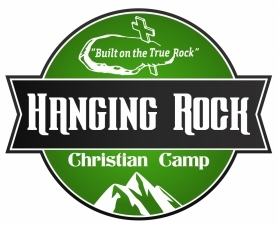 Check out the Camp website for more information & to sign up. families can receive a scholarship from BLC that will cover half of the registration fee. online registration to receive your scholarship.